Pc Cable | RIFF Box – Best JTAG Box in this Galaxy :) Easy to operate ! Repairing bricked Samsung I8730 is easy with the RIFF Box. Note, one simple way to connect over JTAG – connect USB cable to PC and insert battery. In this case phone is automatically powered on. Hold ‘Volume Down’ key and press Power-On. Repairing bricked LG E980 with the RIFF Box requires non-beginner soldering skills (since JTAG pads on board are very small and are close to each other). Phone is auto powered on with USB Data Cable connected to the PC while battery is inserted. Please note, battery must be charged. If battery is not charged enough there is chance of getting 0x42 error during connection stage. Hold both ‘Volume down’ and ‘Camera’ keys and press ‘Power ON’ button. Repairing bricked LG E975W with the RIFF Box requires non-beginner soldering skills (since JTAG pads on board are very small and are close to each other). Repairing bricked HTC Proto (PM6610000) is easy with the RIFF Box. Phone is auto powered on with USB Data Cable connected to the PC. Battery presence may be required. Resurrector will reflash radio’s boot zone and will re-write PDA’s SPL to 1.12.0002 version. Additionally to SPL and Radio zones, the zone which contains Model ID may be re-flashed too. 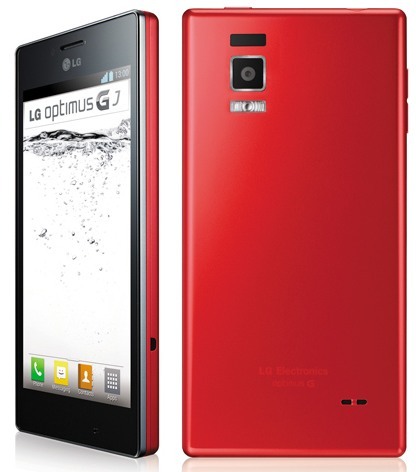 In this case after resurrection the phone will have Model ID = ‘PM661****’. 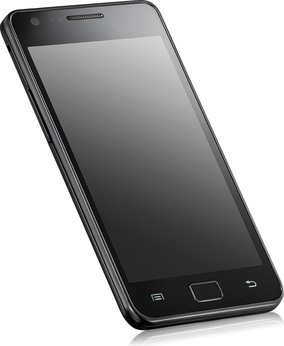 Samsung M250S is based on the S5PV310 (Exynos 4210) Processor (Cortex-A9 Dual-Core). JTAG pads are very small; professional experience in soldering is required to connect wires to the JTAG interface. Repairing bricked Samsung S7572 is easy with the RIFF Box. Note, one simple way to connect over JTAG – connect USB cable to PC and insert battery. In this case phone is automatically powered on, so no need to press any power-on buttons on the phone keypad. Repairing bricked Samsung N7005 is easy with the RIFF Box. 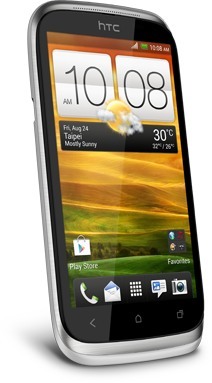 The device is based on the Qualcomm APQ8060 chipset. Repairing bricked Samsung I9205 is easy with the RIFF Box. During Resurrection process you can select areas to be resurrected. Select them wisely: selecting everything in one bunch may just increase flashing time while it’s possible that all you need is to repair only few certain areas. Repairing bricked Samsung I9158 is easy with the RIFF Box. 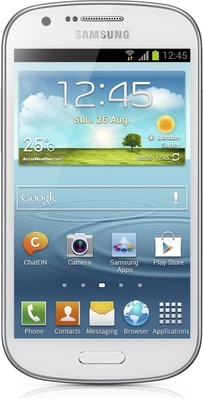 Samsung I9152 is based on the Broadcom BCM28145 Processor (Cortex-A9 Dual-Core). JTAG pads are very small; professional experience in soldering is required to connect wires to the JTAG interface.